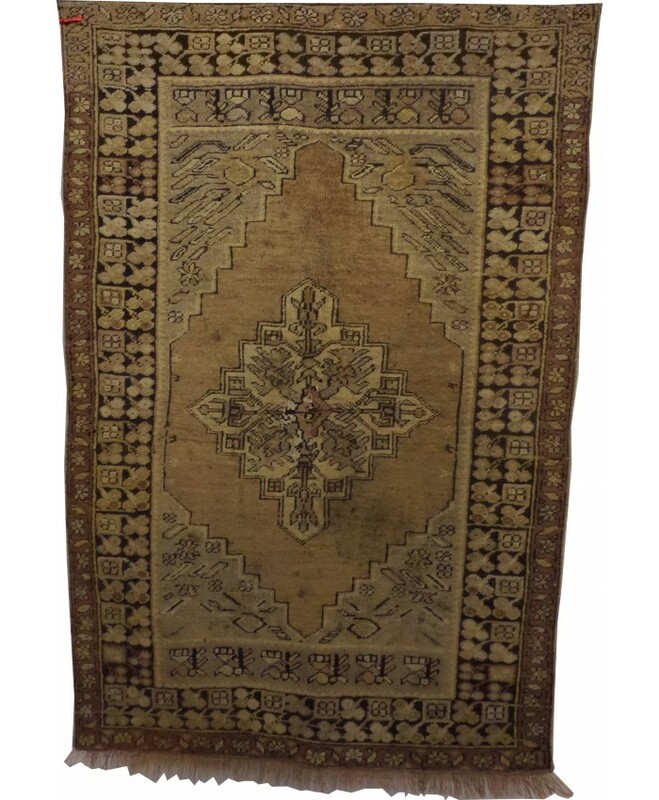 Handmade Meshed Original Wool on Wool Carpet – FREE SHIPPING..! 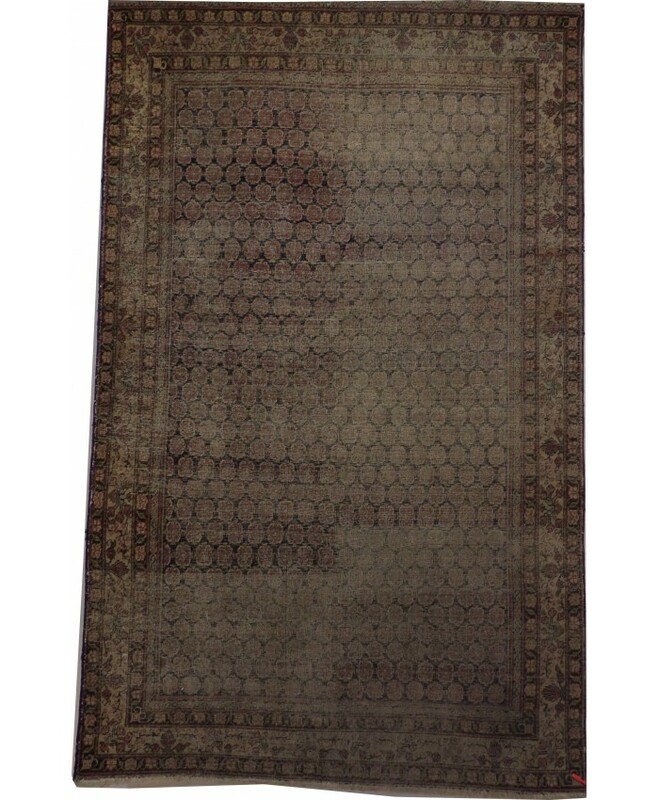 NAME : MESHED NOMADIC CARPET TEXTURE &.. 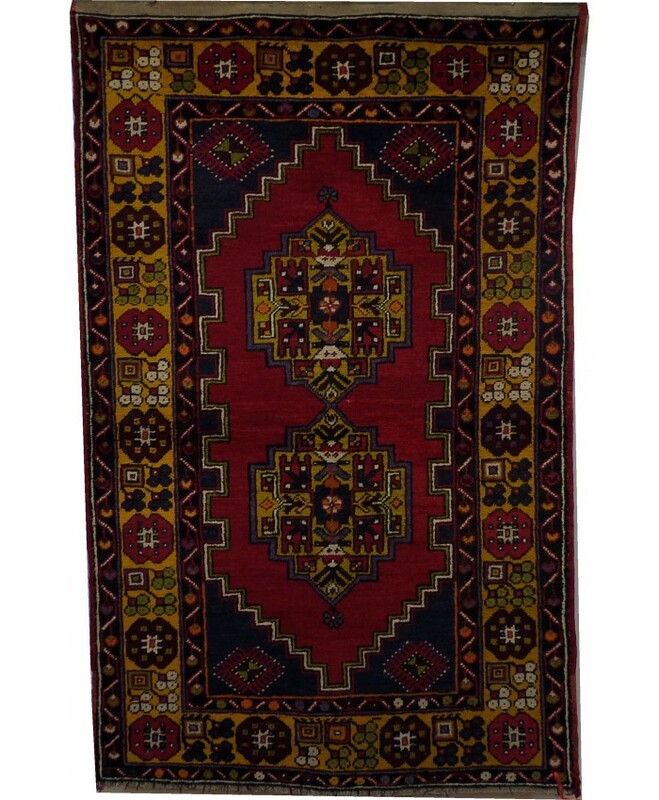 Handmade Kayseri Nebati Original Wool on Cotton Carpets – FREE SHIPPING..! 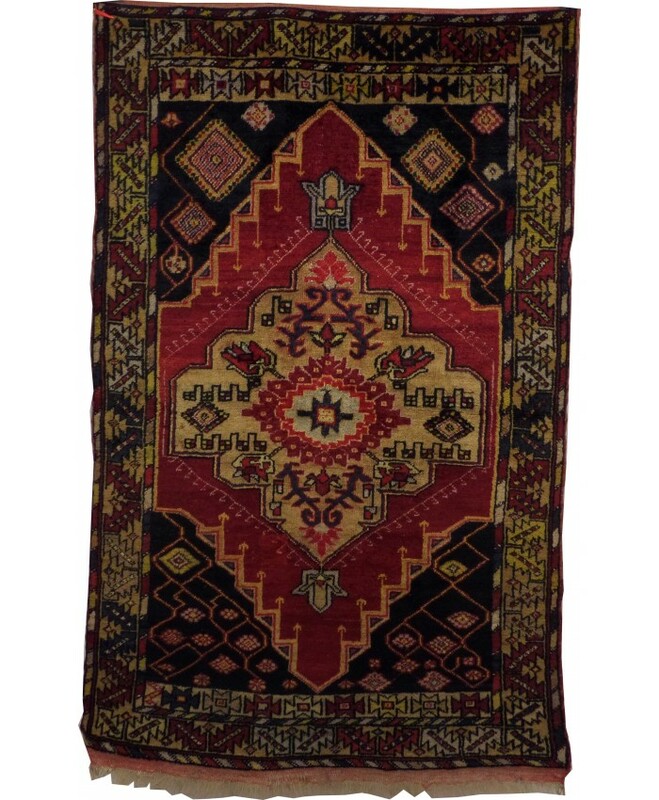 NAME : KAYSERİ NEBATİ CARPET TEXTURE &.. 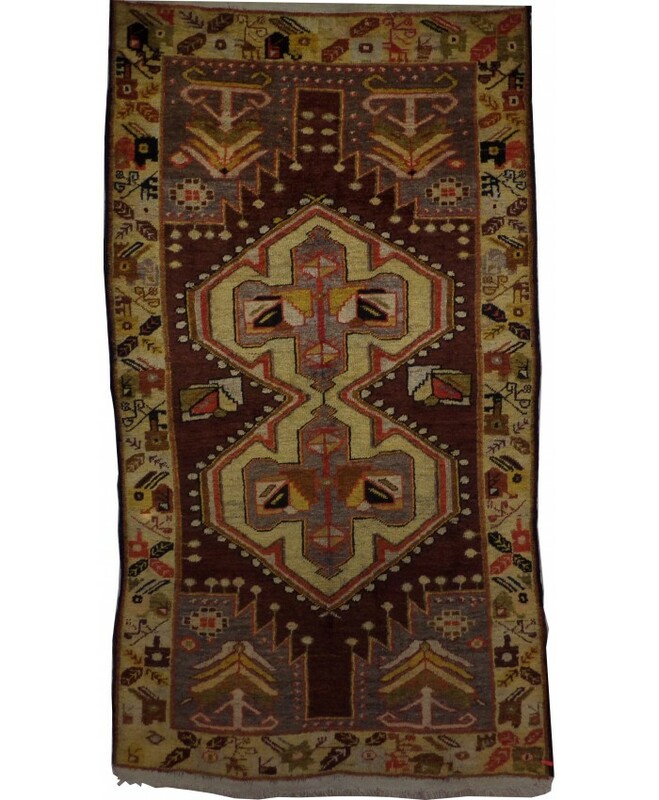 Handmade Turkish Anatolia Original Wool on Wool Carpets – FREE SHIPPING..! 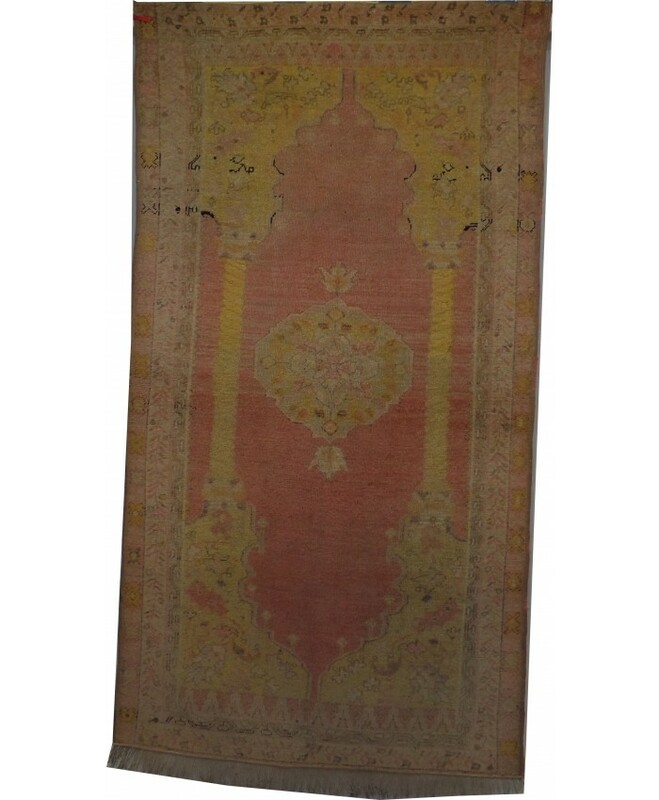 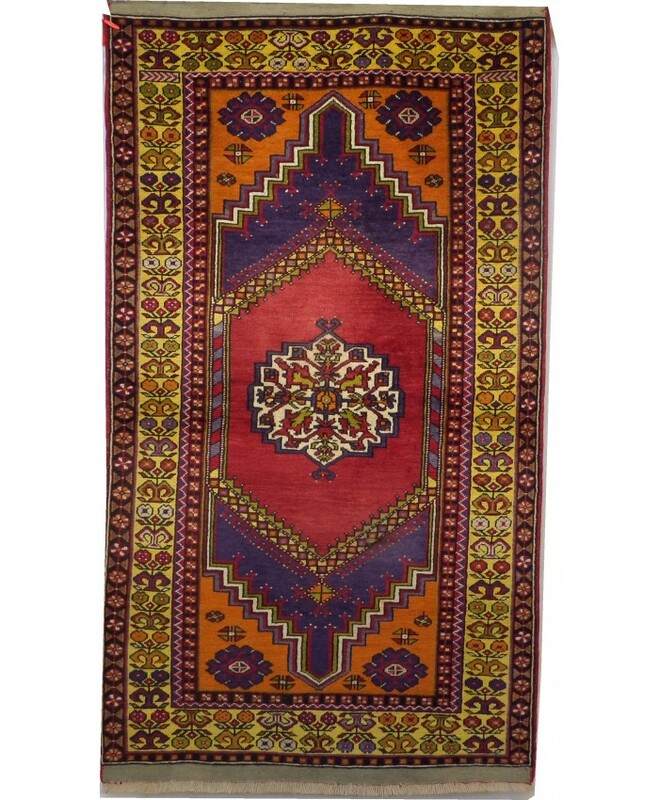 Handmade Turkish Anatolia Wool on Cotton Carpet – FREE SHIPPING..! 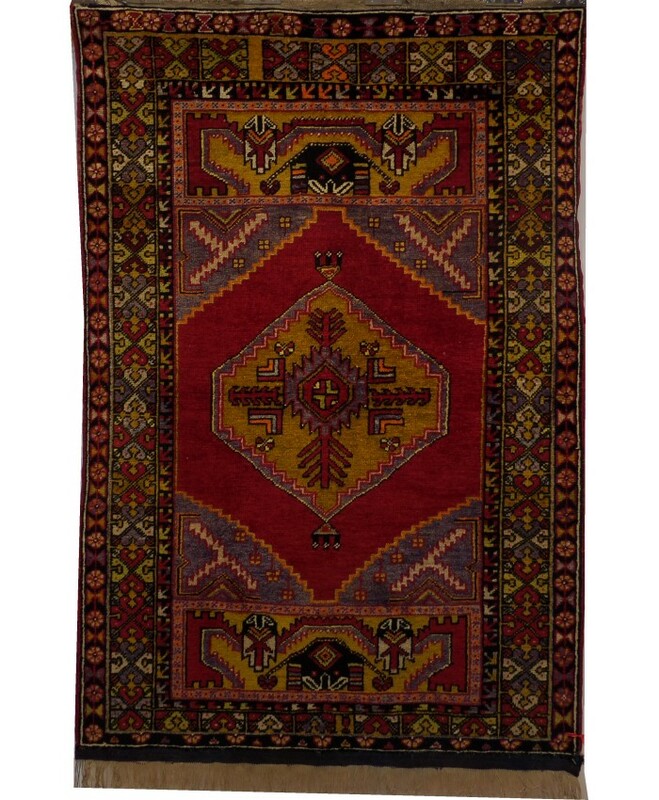 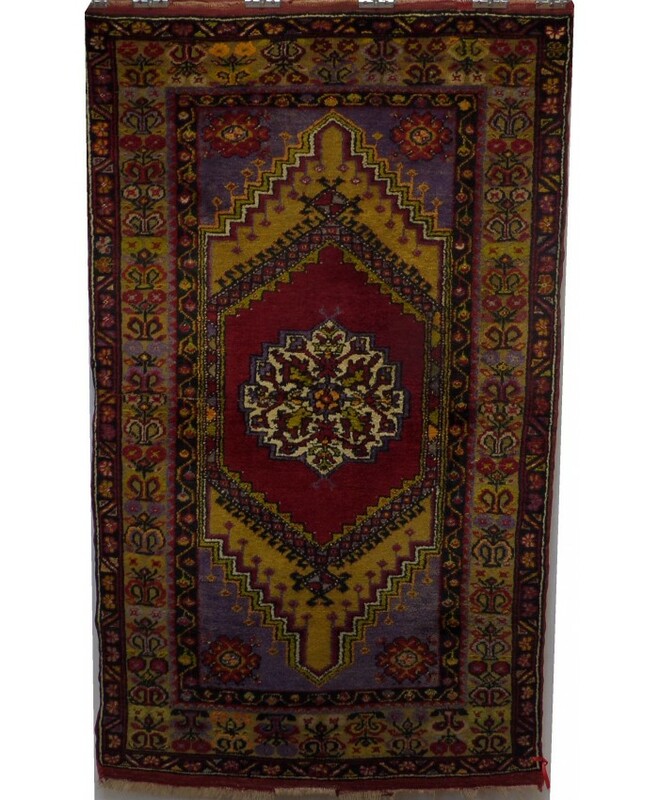 Handmade Turkish Anatolia Wool on Wool Carpet – FREE SHIPPING..! 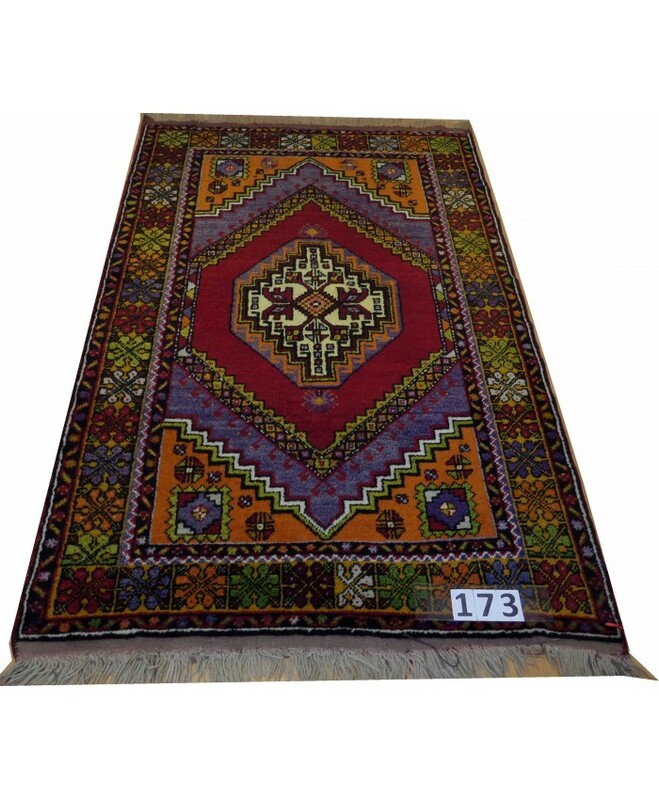 Handmade Turkish Anatolian Wool on Cotton Carpets – FREE SHIPPING..! 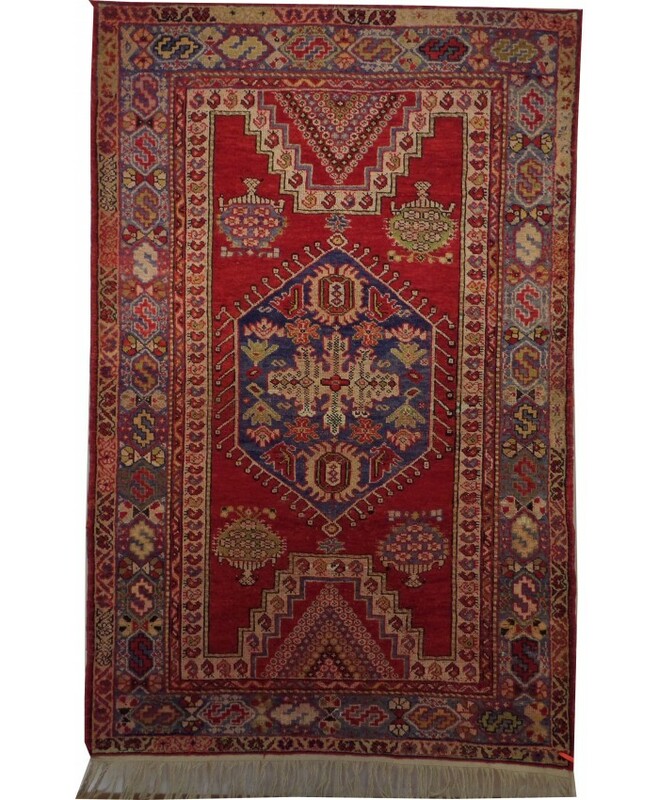 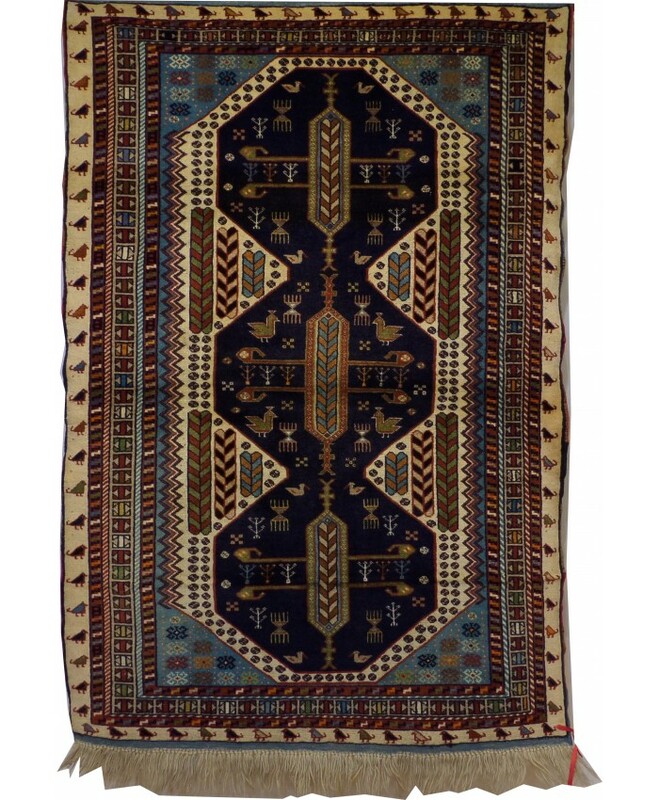 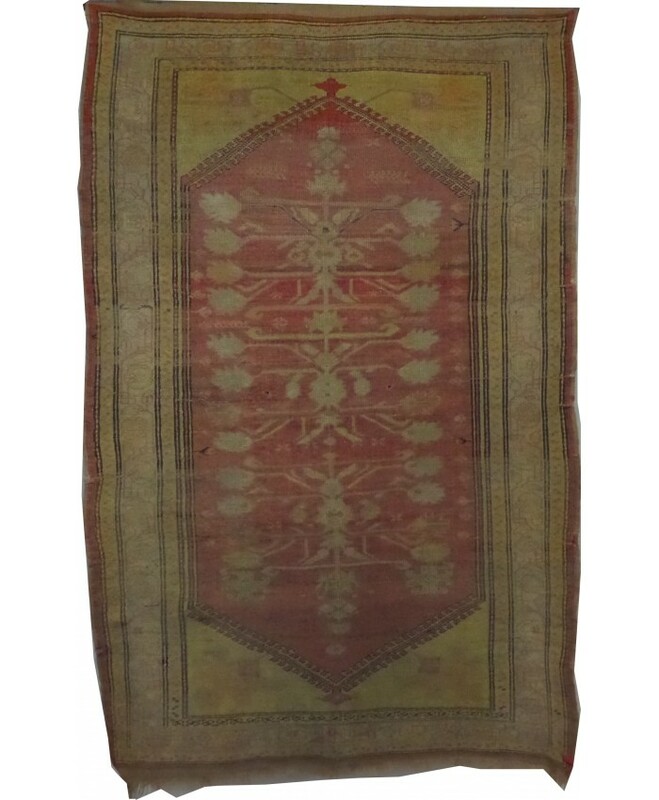 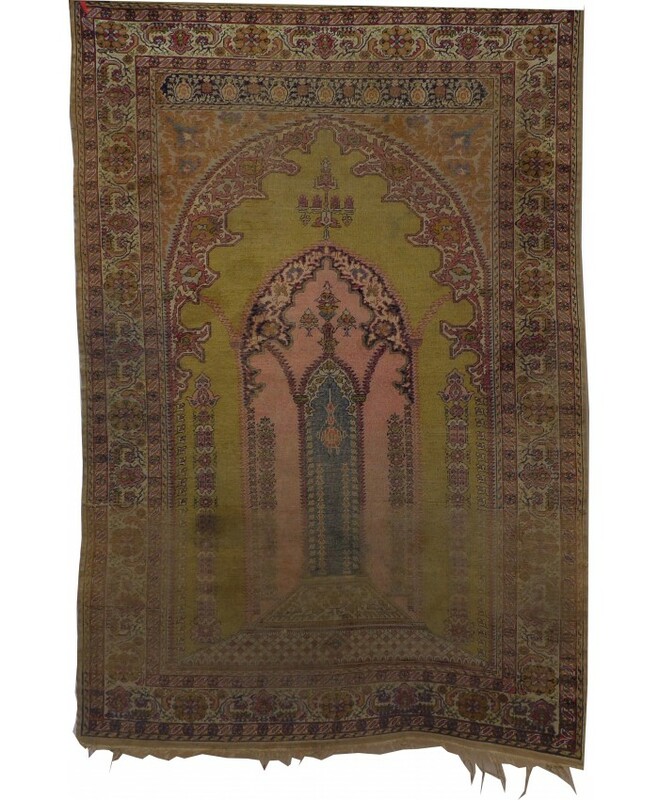 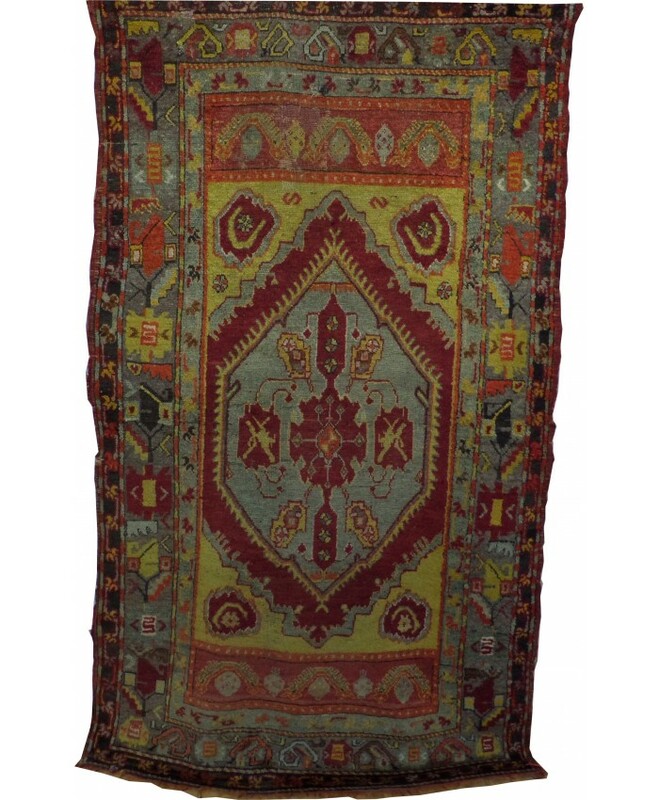 Handmade Turkish Anatolian Wool on Wool Carpet – FREE SHIPPING..! 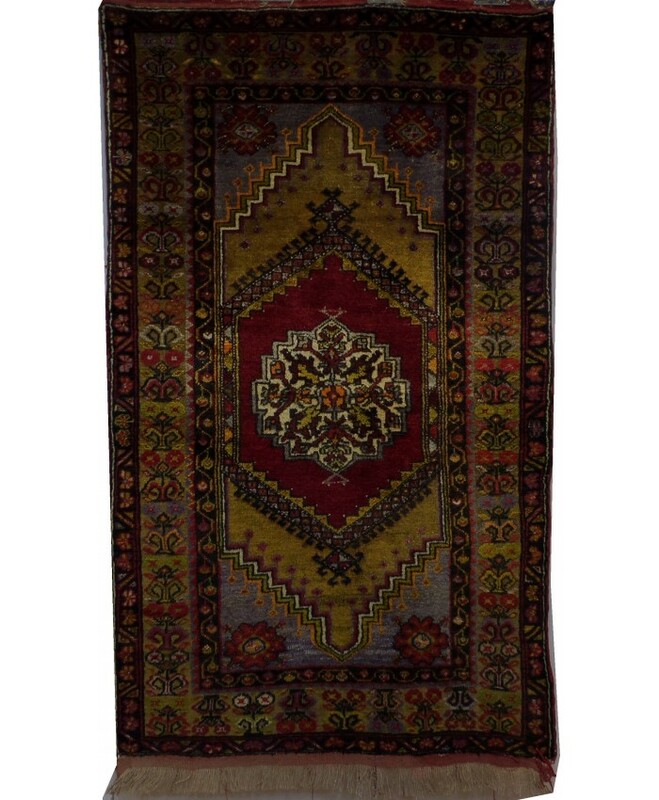 Handmade Turkish Cappadocia Ortaköy Original Wool on Wool Carpets – FREE SHIPPING..! 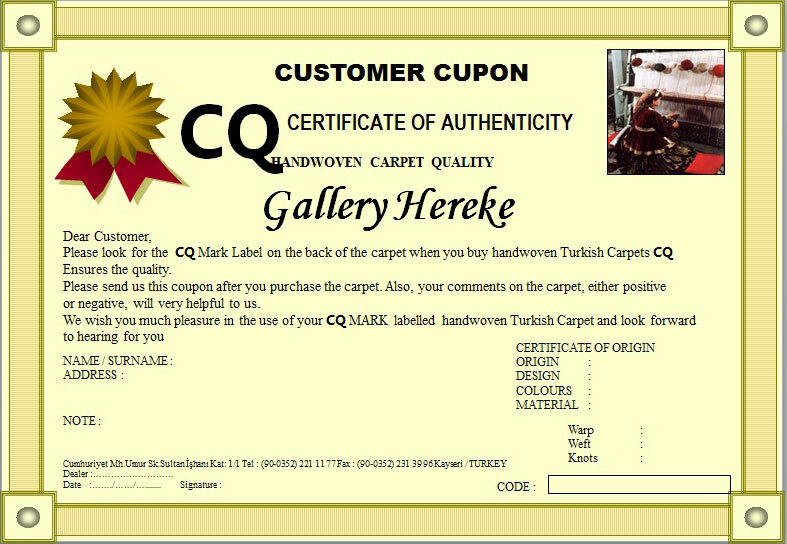 NAME : ORTAKÖY WOOL ON WOOL TEXTURE &n..